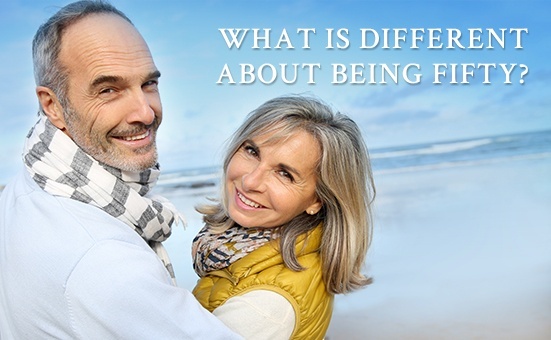 What is different about being fifty? One thing that we know for sure is that health concerns become greater as we age. So health problems evidently do not undermine one’s ability to be content. Typically, children are launched by age 50 (hopefully) and career advancement has leveled off. So the absence of children and career advancement do not undercut our ability to enjoy life. About 60% of all divorces happen in the first ten years of the marriage (so the Gore marriage is an exception to the rule). Thus, those over 50 probably have settled into a committed relationship or recognize that they will be single for the rest of their life (women who desire marriage but have not prospects, as an example) and choose to spend time nourishing family and friendships. Those over fifty have also discovered that they have not accurately predicted what will make them happy. Many were raised with the belief that accumulation of things will bring happiness. They strove for higher wages, which took longer work hours and yet they found that the higher wages did not buy happiness. After fifty, they find that a simpler life built around relationships and experiences bring more happiness than accumulating more stuff. Fifty brings the desire to downsize, not accumulate. Even if you are not fifty, you can profit from the lessons of those who are. Balance your career strivings, your desire for that new boat, or your belief that you will be happier if you get that tummy tuck with the knowledge that lasting happiness is generated in relationships. Commit to your marriage, your friends and to creating memorable experiences with them.